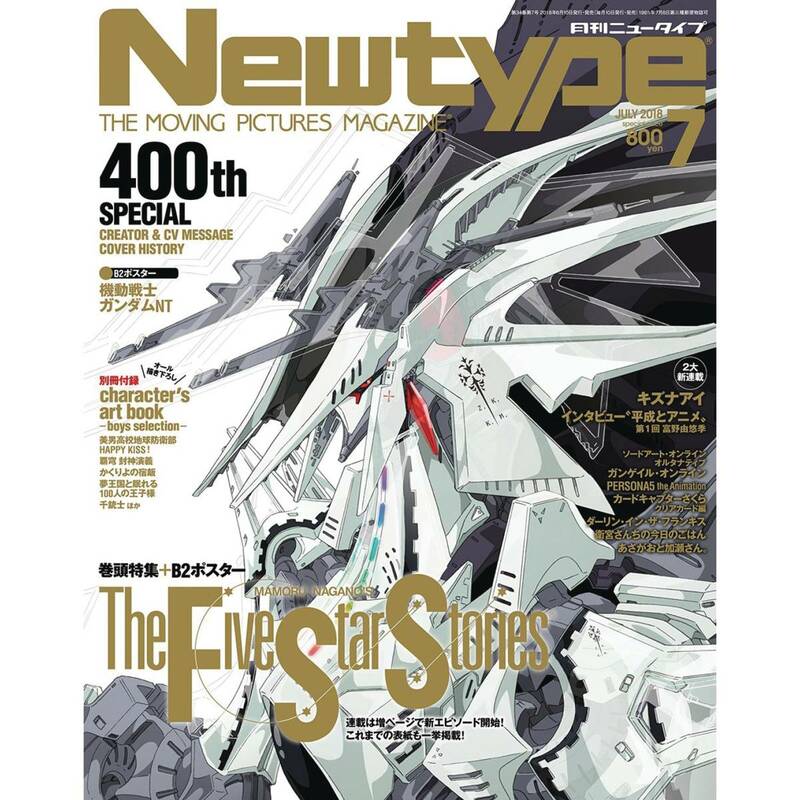 Newtype is the top source for all your anime and manga needs! 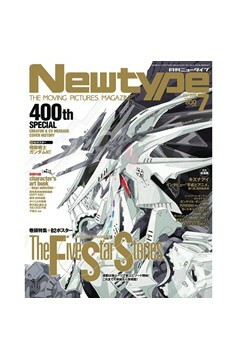 It features all of the latest news on anime, manga, music, and games. Includes toy and model reviews, interviews with directors and actors, and columns by industry experts. Japanese Text..